Approved to drive means Misael has provided their driver’s license number and passed the Turo driver screening process. I live in Murfreesboro, TN and work as a Financial Manager at a Construction company. I graduated from Middle Tennessee State University with a Master&apos;s in Business Administration. 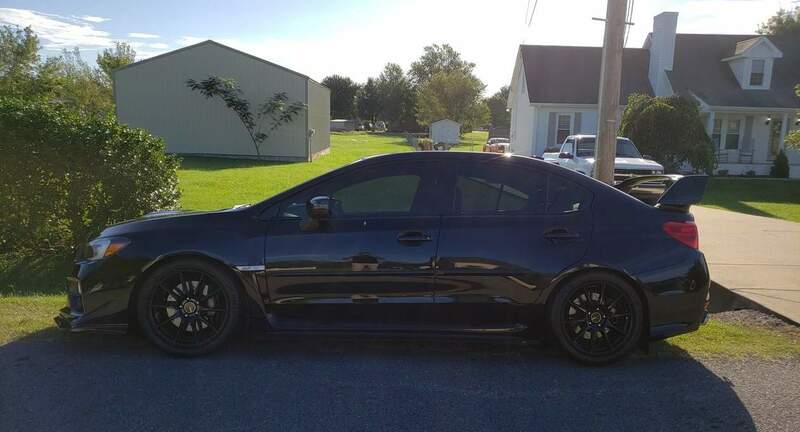 I love fast cars, I have owned an S2000, Mazdaspeed 3, a turbo Mustang, and a 650HP STI. 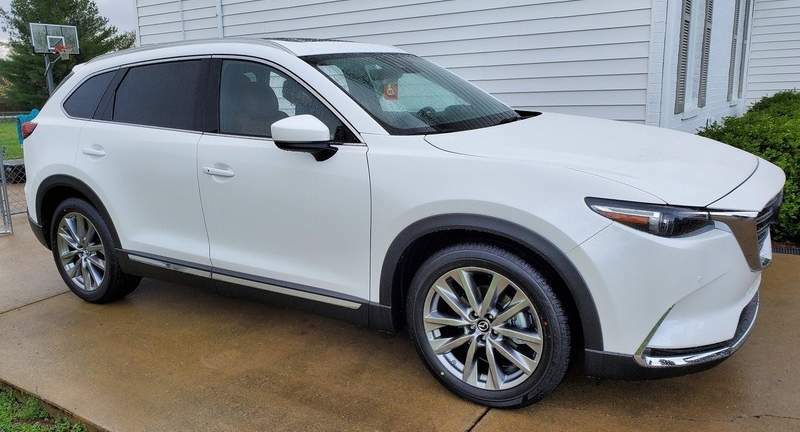 This CX9 is beautiful and extremely comfortable. Misael was a great host, he was pleasant and helped me with the Turo app. The car is a true luxury and would most definitely be renting it again. Mustangs are dream cars and this one did not disappoint! This is a turbo charged car and it definitely puts a smile on your face. 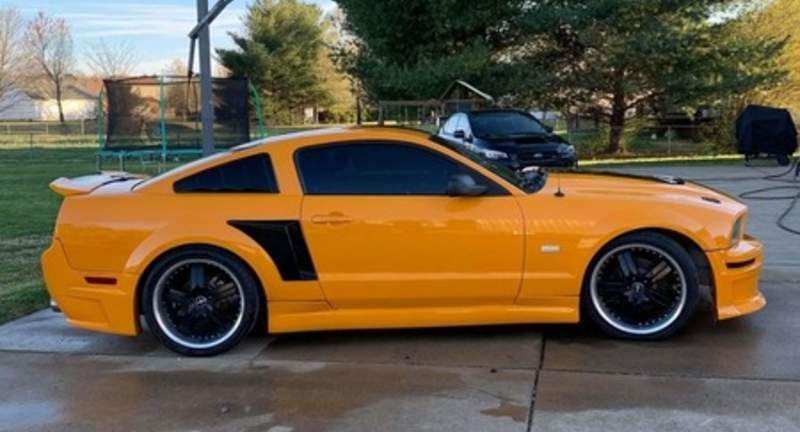 It sounds like a beast and runs like one, everything you want in your Mustang. The inside was clean. Also, the person renting it is very helpful and nice. Will absolutely rent again. The Mustang was exactly what I wanted: loud, fast & fun. The car isn&apos;t cosmetically perfect, nor is it a great commuter. But that&apos;s not why you&apos;d rent this car anyway. If you want something to put a big grin on your face, this will definitely do the trick.